A: The WordPress core commonly updates about twice per year. 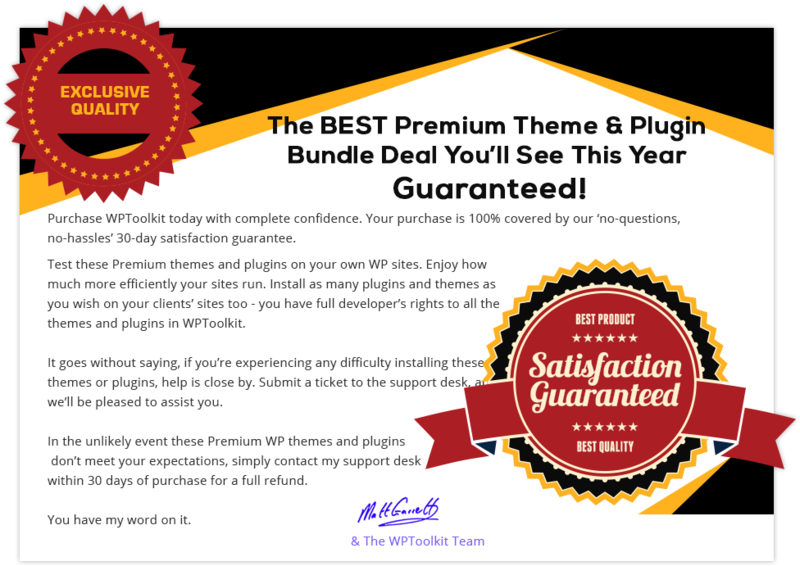 When this happens, plugins and themes can experience incompatibility issues with the new WP version. 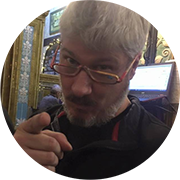 So we’ll update the plugins & themes for you free-of-charge for the 1st 12* months after purchase (*for Annual Members, Onetime Members get ongoing unlimited updates). 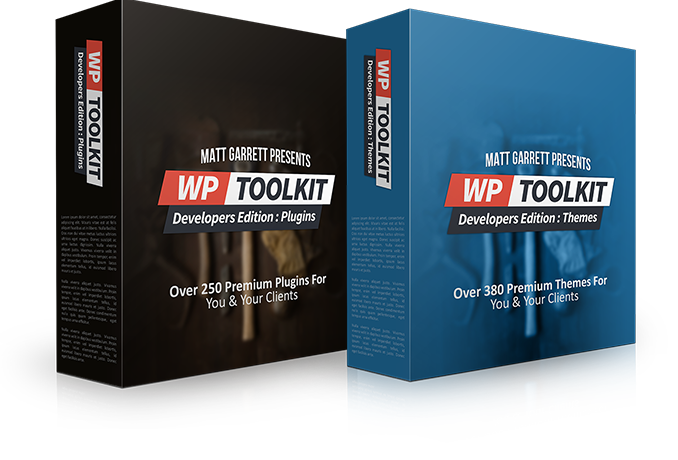 This will also give you reassurance your clients receive the benefit of up-to-date themes and plugins.